Our Omega 7 Lip Balm is pure therapy for the lips as it offers so much more than just a protective layer. Sea buckthorn oil, the main ingredient of our Omega 7 Lip Balm, has over 190 biologically active elements that help to sustain the body’s cells and care for the skin. Sea buckthorn oil, the active ingredient of our Omega 7 Lip Balm, is packed with antioxidants, vitamins and essential fatty acids including all of the Omegas (3, 6, 9 and 7). It has a store of antioxidants, including flavonoids, phenols, terpenes, vitamins E, A, C and carotenes to fight and neutralise free radicals. Free radicals are one of the main reasons for ageing as they encourage unnecessary oxidation, which leads to cell damage and necrosis (cell death). 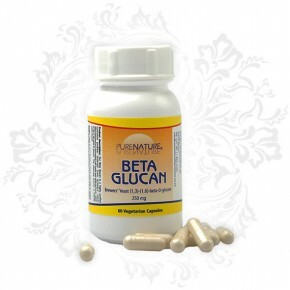 This can cause collagen damage, dry skin, fine lines and wrinkles. The antioxidants found in sea buckthorn help to activate superoxide dismutase, which eliminates free radicals, damaged and dead cells and increases phagocytosis (ridding the body of bacteria and foreign bodies). Besides being powerful antioxidants, flavonoids are also known to encourage cell regeneration and provide anti-inflammatory and anti-viral benefits. 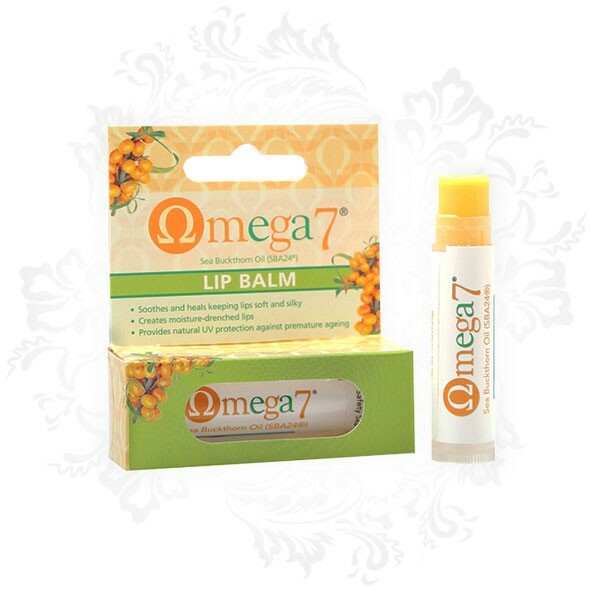 Therefore, Omega 7 Lip Balm can be used to heal tender noses caused by colds and hay fever. 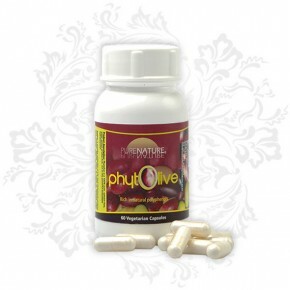 Studies are showing that flavonoids may help to protect capillaries by protecting collagen. The vitamin content of sea buckthorn collectively moisturises, protects the skin against UV rays, encourages the production of collagen, softens the skin, exfoliates and removes fine lines and wrinkles. The beta carotene in sea buckthorn is effective in treating dry skin and skin conditions such as eczema and psoriasis. It also contributes to improving skin tone and hydration. The fatty acids, omega 3, 6 and 7 promote the healing of skin tissue and form a protective barrier against moisture loss. Omega 7, in particular, protects, hydrates, lubricates and renews the skin. 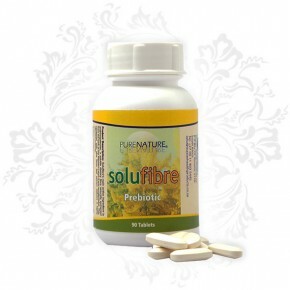 It also plays a vital role in collagen production leaving the lips fuller and firmer. Omega 3 and 6 reduce UV-induced uneven skin tone and age-related skin spots. All these elements work together to keep your lips healthy, younger looking and beautiful. In line with our natural approach, Omega 7 Lip Balm contains no mineral oils (such as liquid petroleum and paraffin) or parabens (preservatives). Ingredients: Organic Sunflower Oil, Organic Beeswax, Organic Coconut Oil, Organic Vanilla Flavour, Sea Buckthorn Oil, Vitamin E, Rosemary Extract.